Aspen Group is a ministry-focused design, build, furnish firm providing integrated solutions for new church facilities, additions, and renovations. 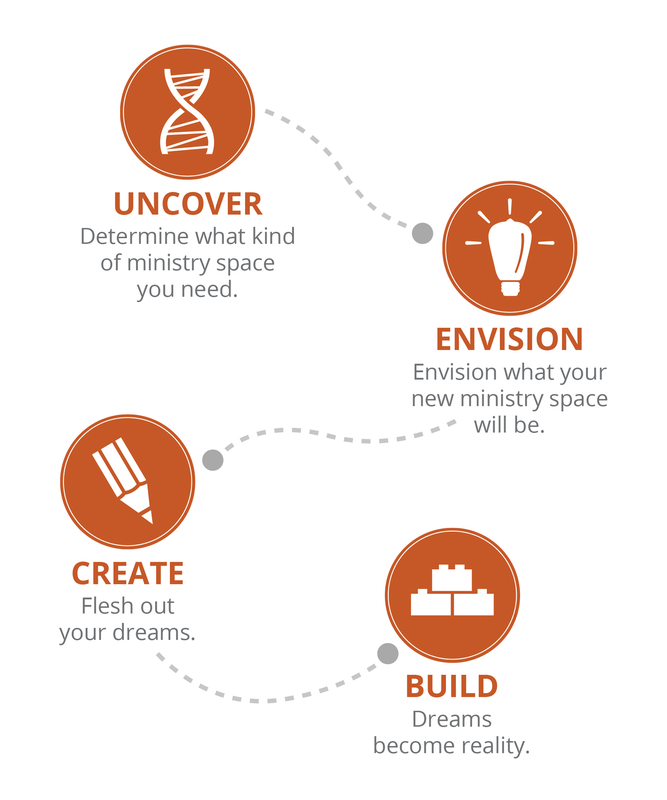 If you're struggling to make space for Millennials within your church or organization, this blueprint for your culture, ministry, leadership and facilities can help. 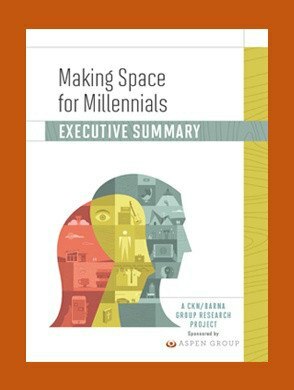 *Subscribe to our weekly blog emails to instantly receive your free copy of "Making Space for Millennials Executive Summary." starts with a firm foundation. 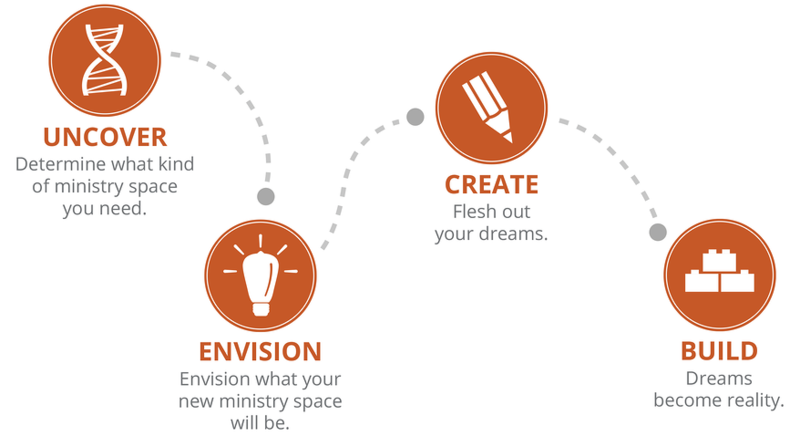 growth engines and growth barriers are impacting ministry effectiveness. 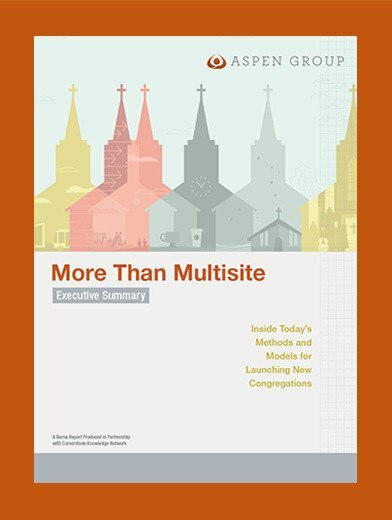 Download the More Than Multisite executive summary (based on Aspen/Barna research) to learn about the current culture and methods of planting and growing congregations. We're here for you if you have any questions or if you would like to learn more about our services.